In the words of one of the most highly-esteemed contemporary actors of our time, Matthew McConaughey: "Alright, alright, alright!" January's wrapping up and we're feeling solid about our epic launch into month numero dos, compadres. Before we jump on into February's new hotness, here's a quick lookaroo at your fresh selection of cruising spots. Kicking 2018 off Dockwa-style, we welcomed twenty-one marinas aboard! 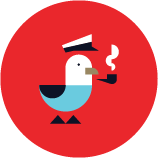 See who's new, send us more (we can take it!) and be ready to book when the floodgates open. Pictured left, Marlin Bay Yacht Club in Marathon, Florida. As the flagship deepwater marina in the Heart of The Keys, Marlin Bay boats 99 deepwater slips for boats up to 70’, full power hookups, Wi-Fi, and more. 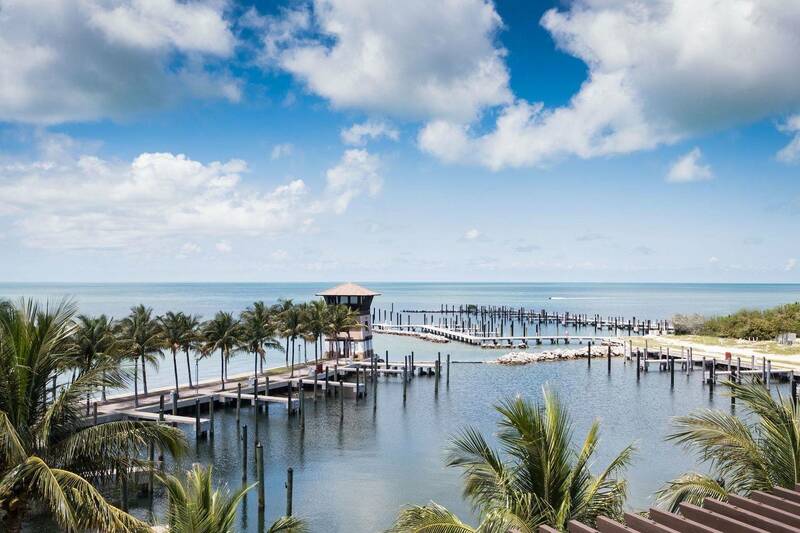 Within easy distance you’ll find quiet state parks, secluded beaches, and miles of open aquamarine sea. Marlin Bay is located next to the world famous Key’s Fisheries Restaurant that produces seafood for well-known restaurants and Whole Foods. As you may have noticed, one of these things is not like the other. We haven't rung the bells about breaking into South America just yet, as this location runs its operations out of Florida. But we're still thrilled to have a pin in the map in Panama! Clear across the country – but still obviously falling into the "warm" category – we have three new marinas at which you lucky boaters can soak up the sun. 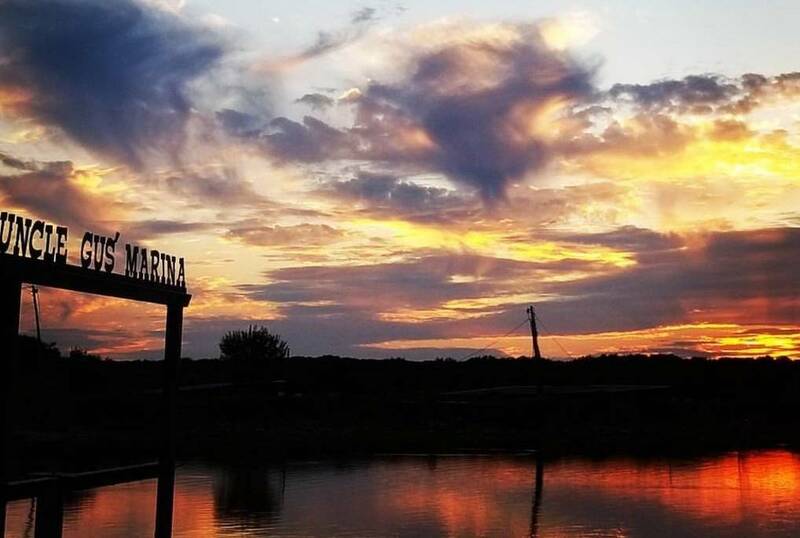 Pictured left, Uncle Gus' Lodge and Marina in Lake Whitney, Texas sits on 54 acres of aged oak and cedar trees and abutts a length Lake Whitney's southwest shoreline. 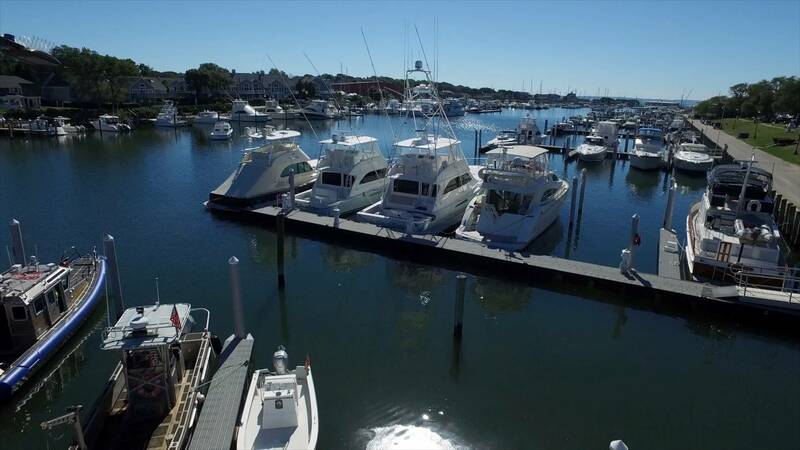 Pictured left, Falmouth Town Marina sits in a well-protected harbor and offers the best rates in the area, as low as $1.00/ft with no minimum for the off peak seasons. The marina consists of seven floating finger piers and 108 total berths, and is walking distance from main street, beaches, groceries, shops and many restaurants. 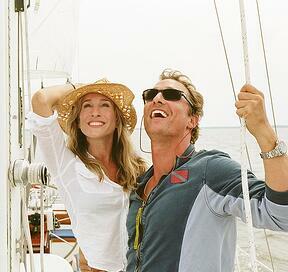 Thanks so much to all the boaters who have been getting in touch with us to help more marinas come on board!